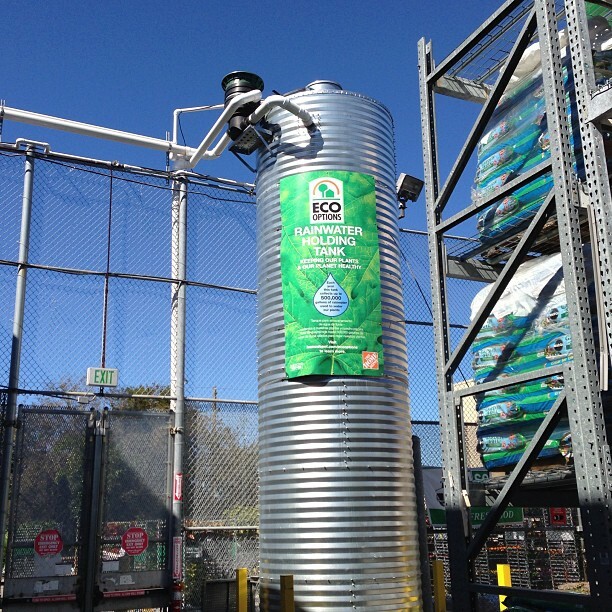 Cypress Lawn and Landscaping is all about saving the precious resources of water and the green resource in your wallet. 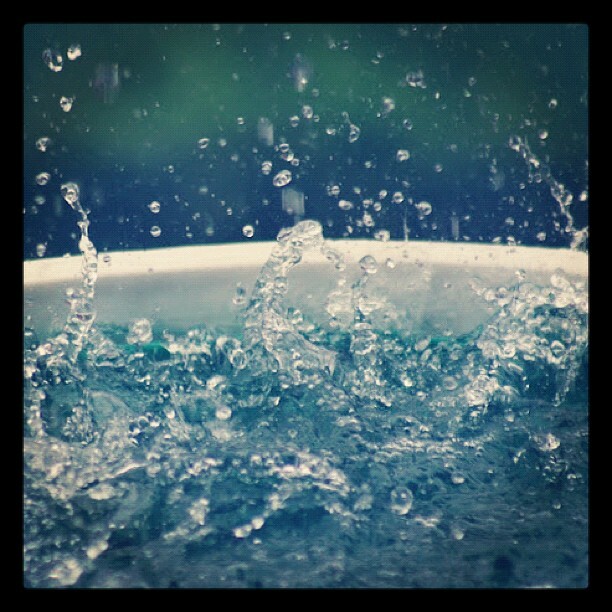 In a climate that features more unforgiving summers than most, we like to consider ourselves professionals when it comes to designing an eco and wallet-friendly approach to watering your yard. Below are two tips for this spring. 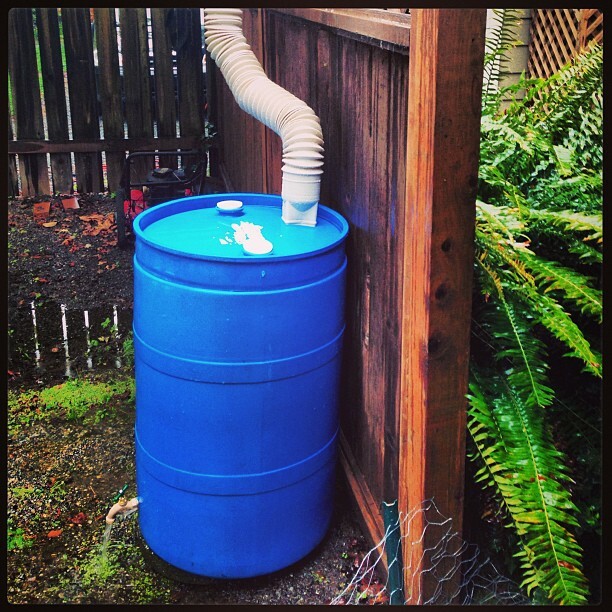 You may have heard of rain barrels and irrigation installation, but you’ve yet to realize their full potential. 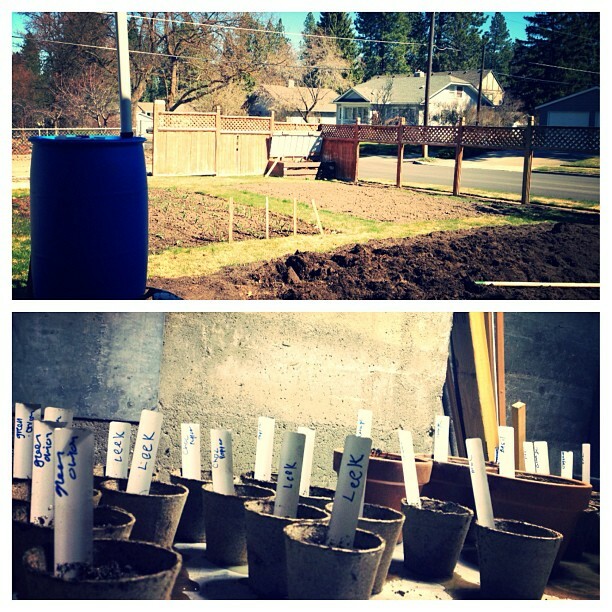 There’s a reason why you hire a licensed professional for irrigation installation. When our contractors come to asses your backyard, we’re not simply looking for space to dig holes and slap in sprinklers. We’ve all undergone continued education that teaches us how to properly engineer and zone a system based on backflow, hydraulics and other elements of design. 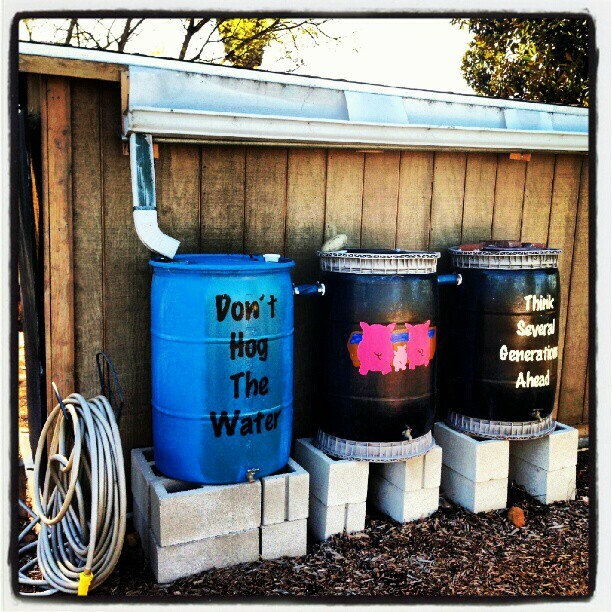 With careful planning, we’ll conserve water and fix any hidden drainage issues. 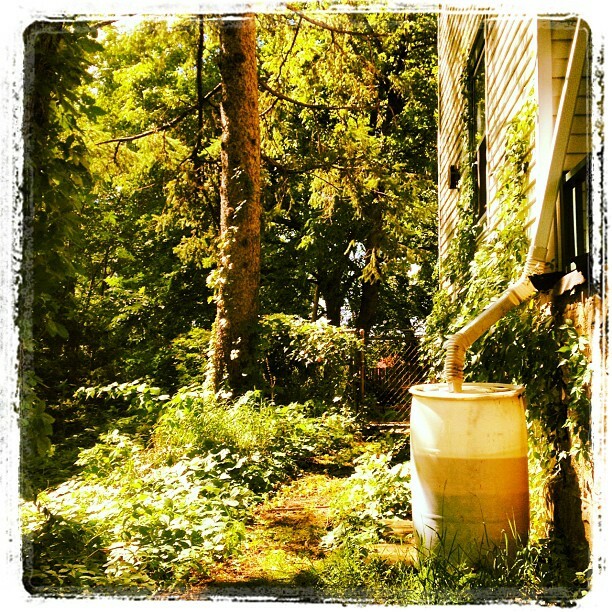 Sustainable landscaping: Save that rain! 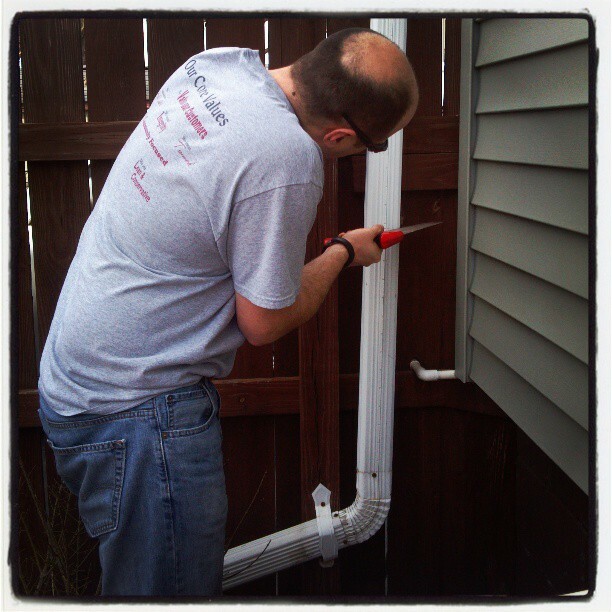 The process of shortening gutters to make way for the rain barrel. Can’t get creative? 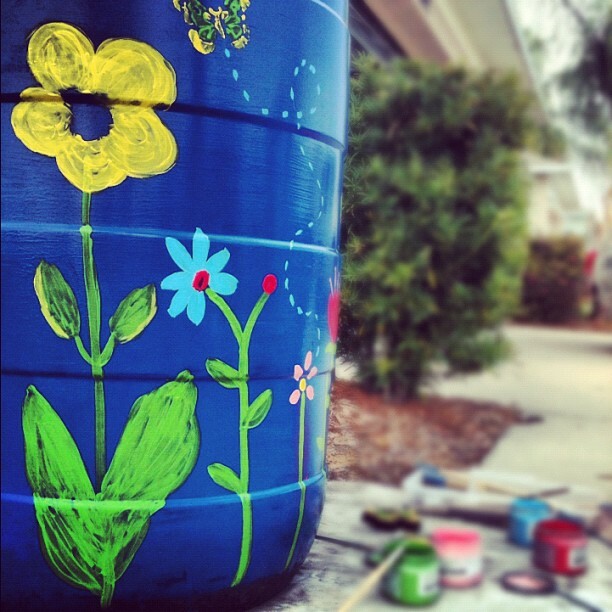 Here’s some ‘Insta-spiration’ from artsy rain barrel users across Instagram. Too punny. 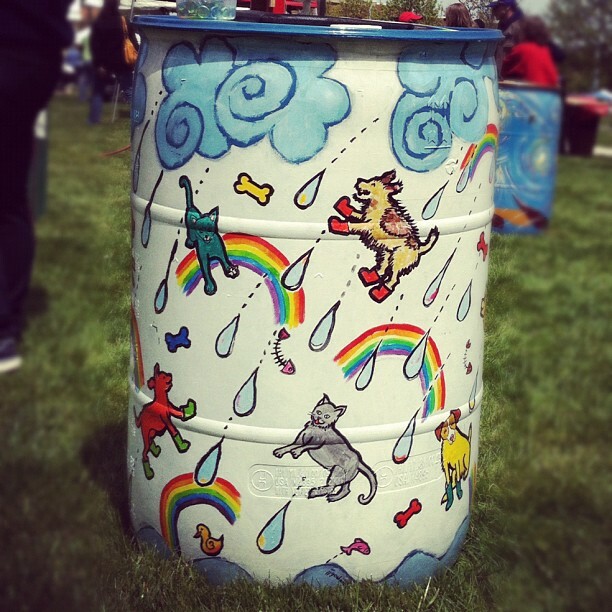 ‘Raining cats and dogs’. If you’d like to see what our landscaping efforts can do for you and your yard, contact us today for an estimate.